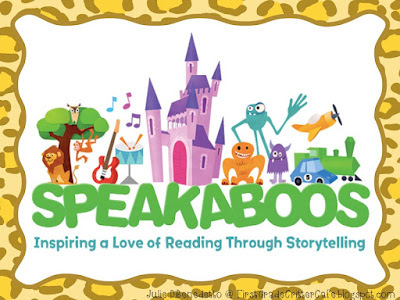 First Grade Critter Cafe': Want to WIN Speakaboos for your classroom? Enter today! 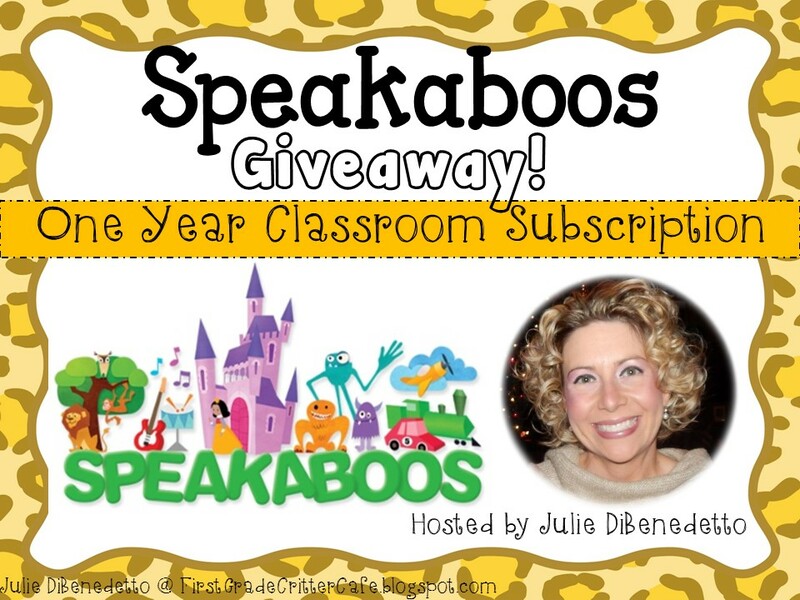 Want to WIN Speakaboos for your classroom? Enter today! Social Media is so much fun! In the few short weeks I have joined Twitter, I have met some really amazing new friends! The networking with teachers from across the globe is mind-blowing. I feel like my professional development is growing exponentially through these media outlets. One of my very first "tweets" reached a new friend Daniel from Speakaboos. We chatted through emails and suddenly I was signed up and ready to go with a Speakaboos Class Subscription for the new school year. Let me just tell you that this is an AMAZING find for my Daily 5 "Listen to Reading" time. Speakaboos is an award-winning, subscription based reading motivation platform with an ever-expanding library featuring over 175 of interactive digital stories for children ages 2-7. All Speakaboos content is developed to be both educational and entertaining based on the acclaimed research of Dr. Alice Wilder, Chief Content Officer for Speakaboos and one of the world’s leading experts on literacy through media. Dr. Wilder has taken her experience creating and producing beloved children’s programs such as Blue’s Clues and SuperWHY! and applied it to a uniquely effective learning model that is anchored in active learning, comprehension-based storytelling, and formative research. 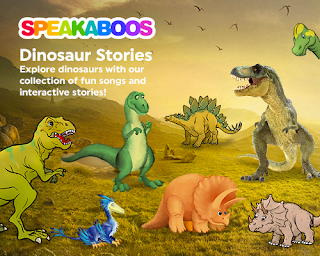 Speakaboos content features rich illustrations, animated characters and story-driven touch-screen interactions that bring stories to life and keep children engaged through active learning. 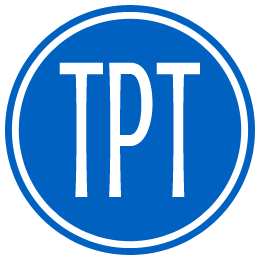 High-interest categories feature titles that range from beloved children’s stories such as “Where the Wild Things Are,” inspired originals featuring classic characters including “Three Little Pigs” and “Rapunzel,” to exclusive stories based on leading properties such as Thomas & Friends, Mike the Knight and Angelina Ballerina. Designed to motivate children to read anytime, anywhere, Speakaboos can be enjoyed on computers, tablets or mobile devices at home, on the go and in schools. 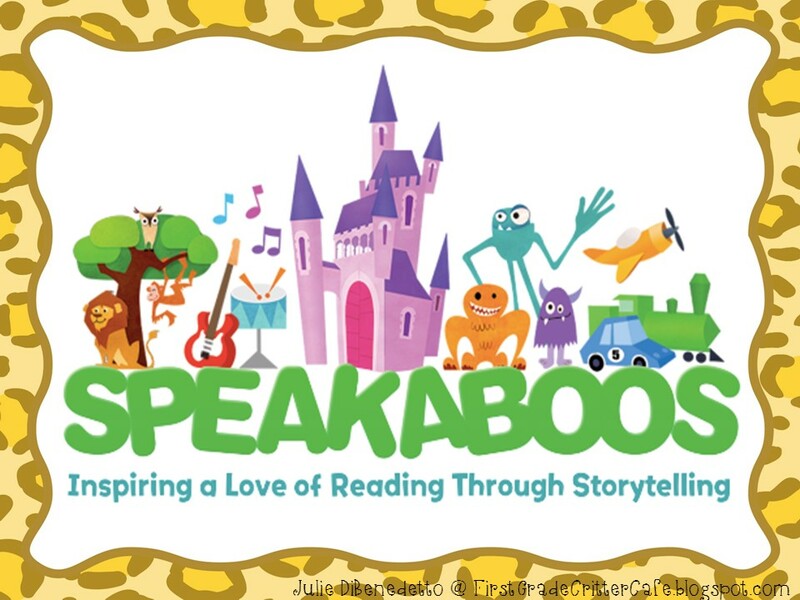 Our research has shown that children love Speakaboos because it’s engaging, parents love that it can be used independently and promotes active learning, and educators love that it motivates children of all reading levels to read. Speakaboos is distributed to thousands of children in homes, schools and libraries globally in strategic partnership with the world’s largest education, media and technology companies. Speakaboos is available to download for mobile devices though iTunes for iOS, Google Play for Android and www.Speakaboos.com for the web. 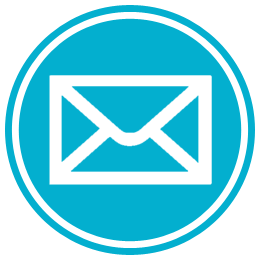 Ready for your chance to win a FREE YEAR of SPEAKABOOS for your kiddos? Enter the rafflecopter below to participate. Before naming the winner, the entry will be verified as following all social media outlets as requested in the rafflecopter. Thanks for following and GOOD LUCK! This would be great to use during our self-selected reading! What a wonderful way to bring their favorite storybook characters to life! This would help those struggling readers feel more confident in their reading by first listening to the stories. Thank you for this opportunity. We use RAz Kids but this sounds really engaging. 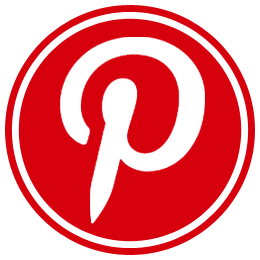 It would be great to try out! I think it would fit perfectly in Daily 5: Listen to Reading. This would be great to use as a rotation, or when students finish their work early or for my strugglers can listen to fluent reading. This site sounds amazing!!! I would love to have a class set. I am always looking for new ways to keep the Listening to Reading for Daily 5 fresh and new. The kids love the books on CD's but they love the ipad and computer even more. Who wouldn't love to spend time with interactive reading!!!!!! Me please!!!!! Thanks for the chance!! !